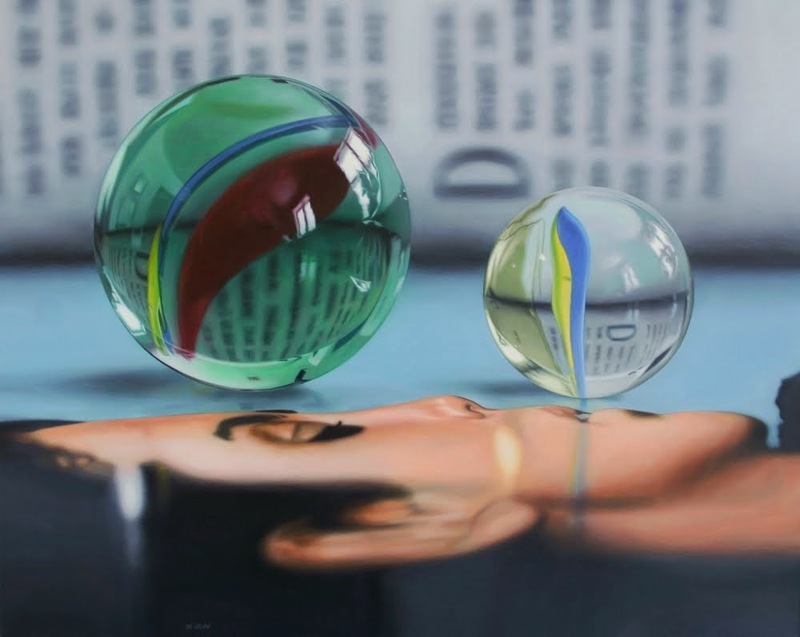 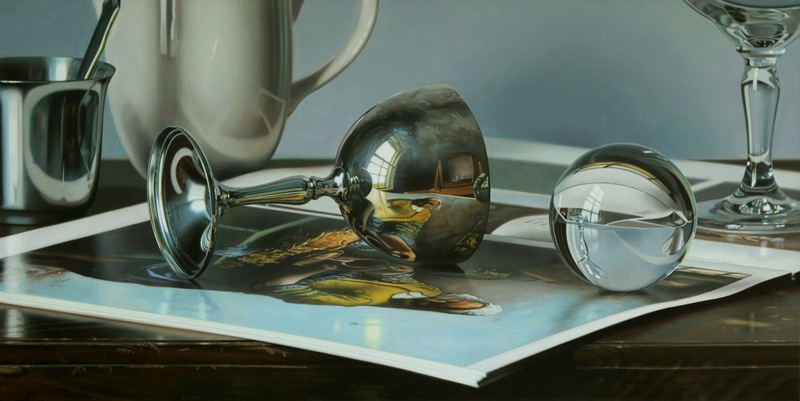 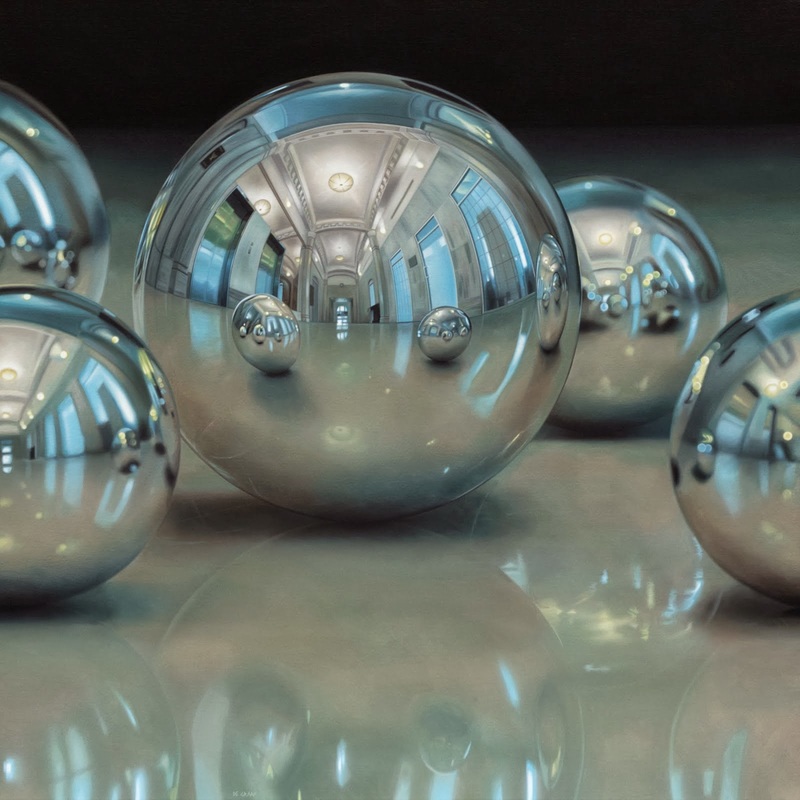 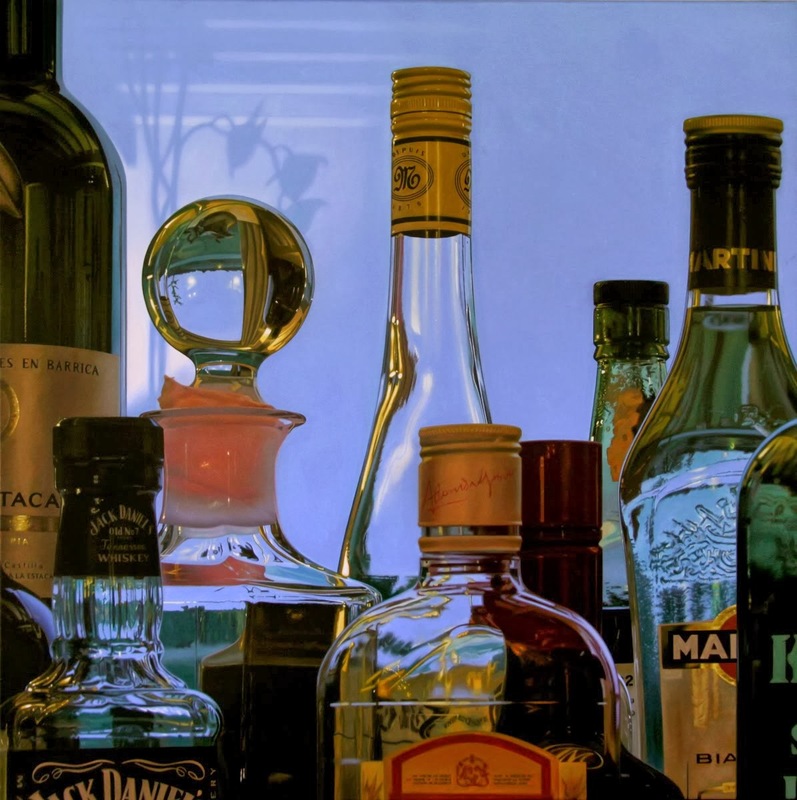 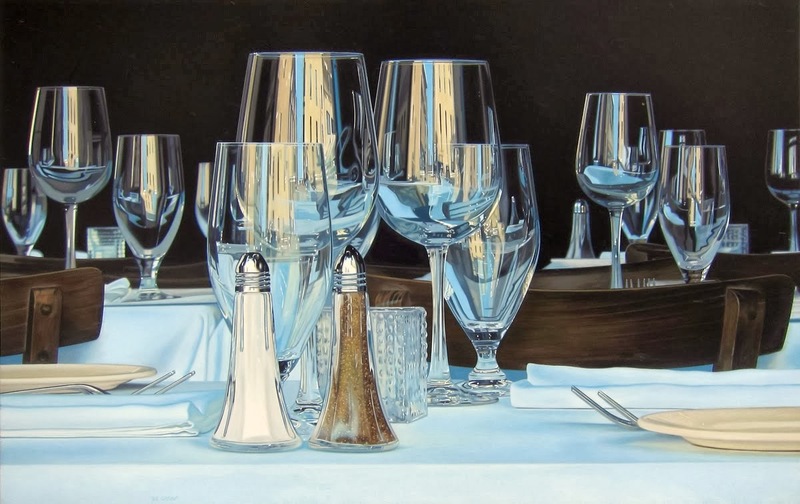 Artist Jason de Graaf creates these incredibly detailed paintings, that for all intents and purpose look like Photographs. 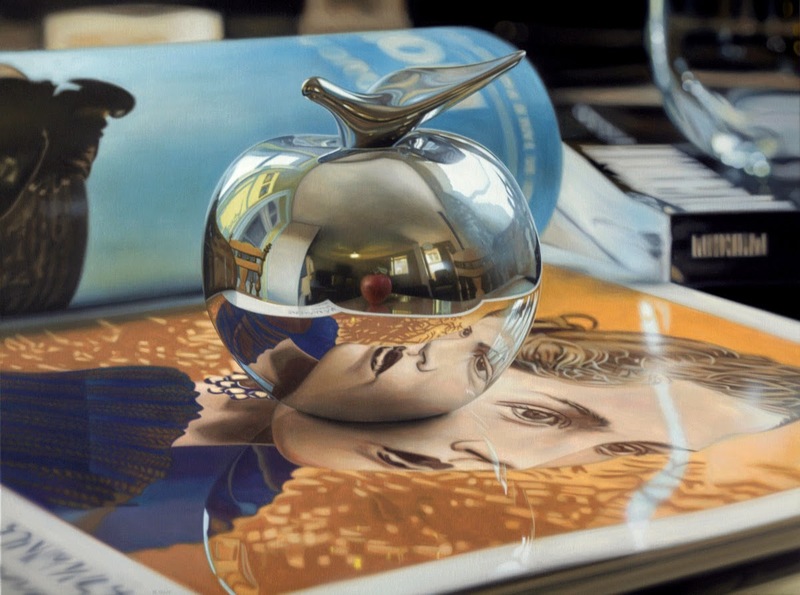 We have given you the possibility to enlarge the photographs in the article so that you can appreciate what goes into paintings like these. 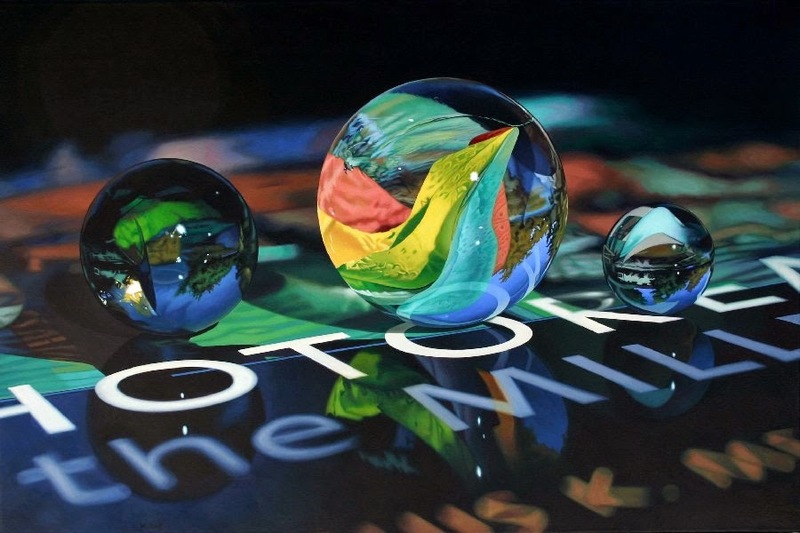 When I saw the large scale pictures I found my self doing something I would have not have done had these been a photographs. 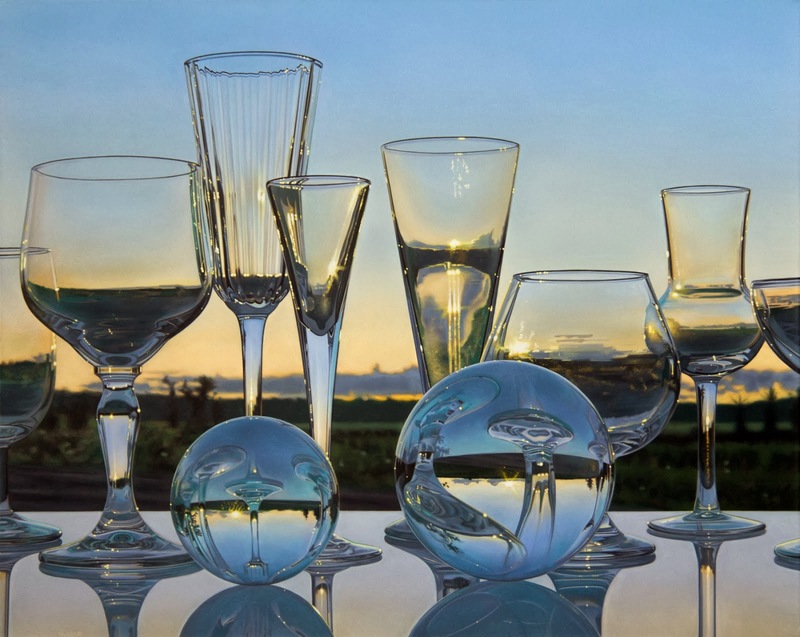 I started looking at all the details of the painting from the reflections in the glass or mirrored items, to the refraction of the light and the distortions of the images passing through the glass surfaces. 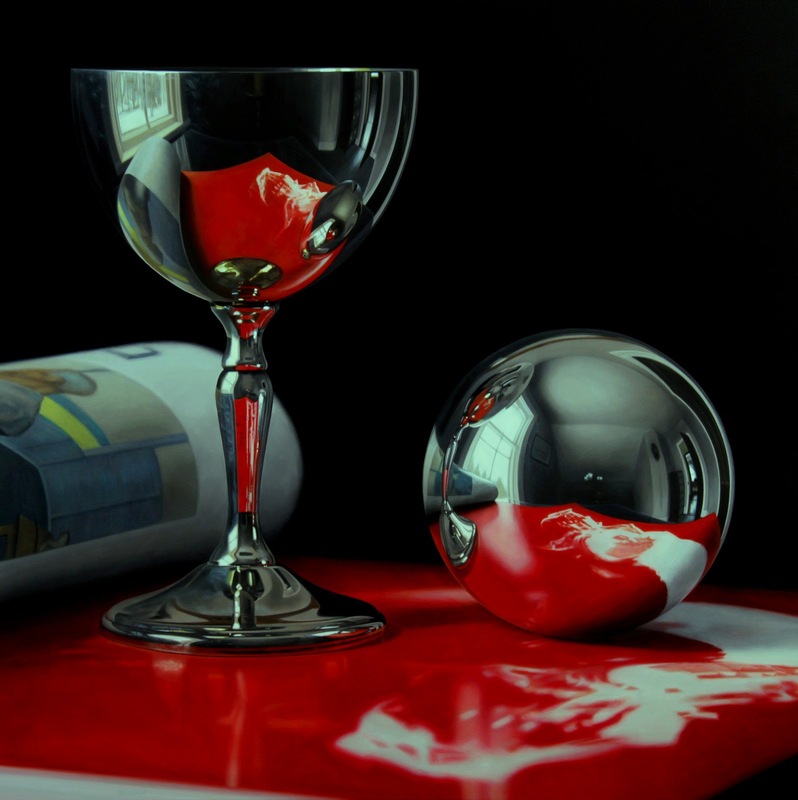 The shading some times distorted by the uneven surface they fall on. 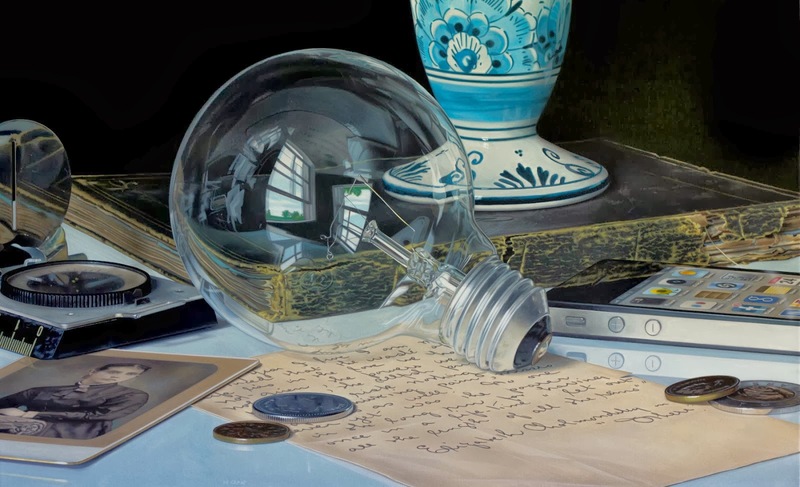 Looking at these paintings made me appreciate just how much detail and beauty we take for granted in the images we see every day and the marvel at what light can do to objects. 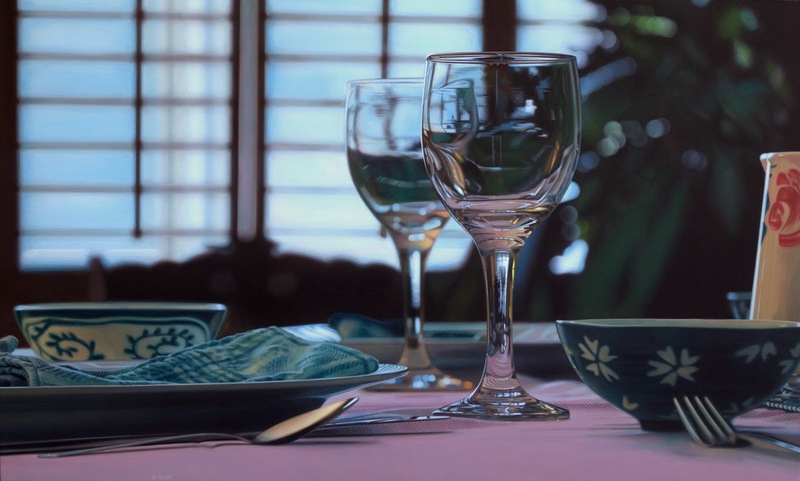 A Perfect Day in Which Nothing Really Happened. 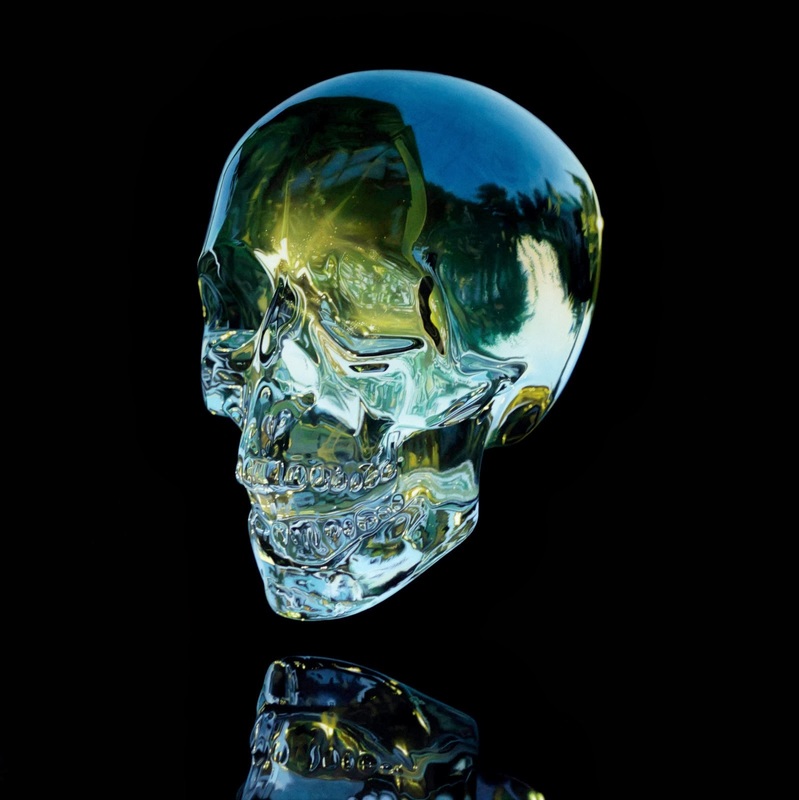 You Can Only Own A Piece Of It.